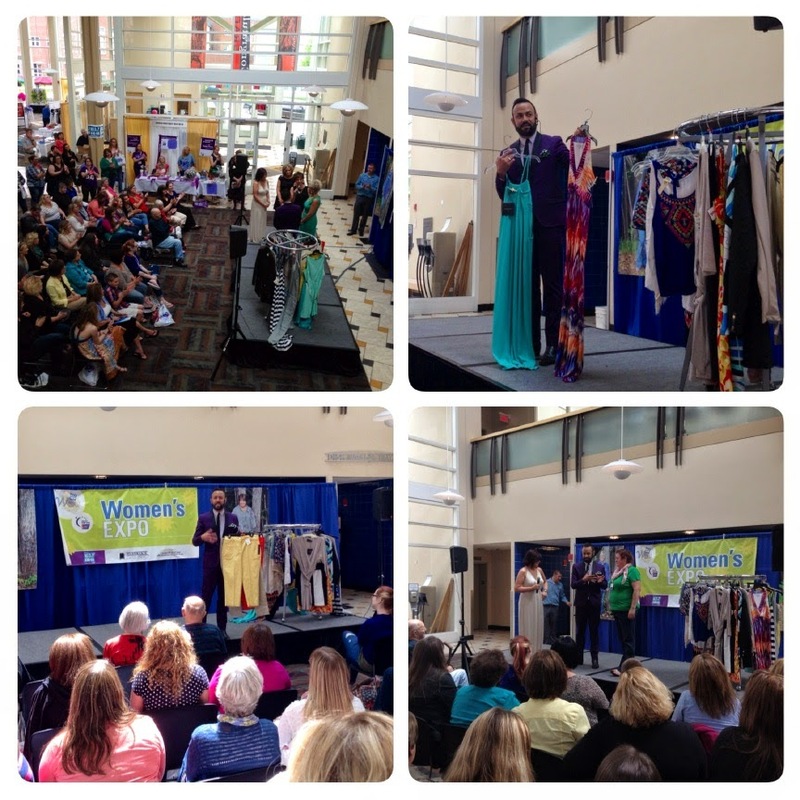 Home » Keene New Hampshire » Keene State College » KNE-FM 103.7 » Nick Appearances » Nick Verreos » Nick Verreos Women's Expo 2014 » The Lane Hotel » TJ Maxx Keene New Hampshire » NICK APPEARANCES.....KNE-FM Women's Expo 2014 Keene New Hampshire RECAP! 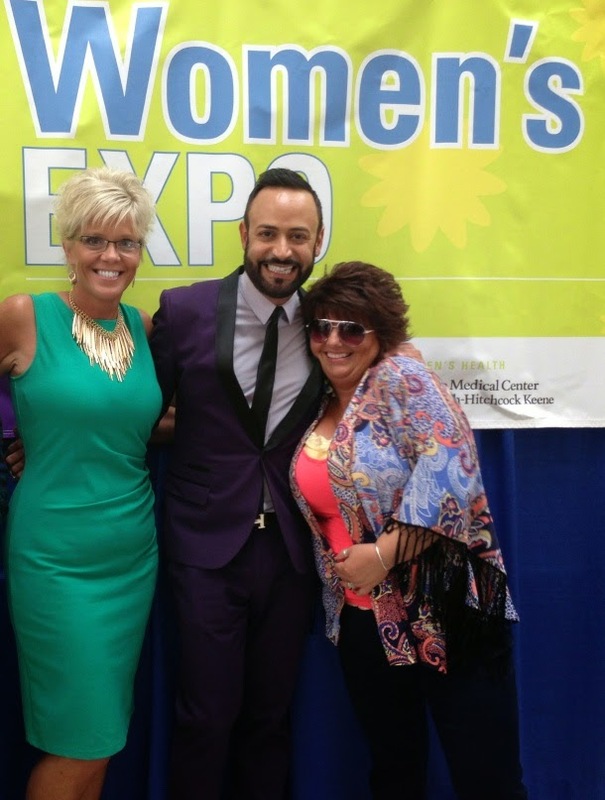 NICK APPEARANCES.....KNE-FM Women's Expo 2014 Keene New Hampshire RECAP! 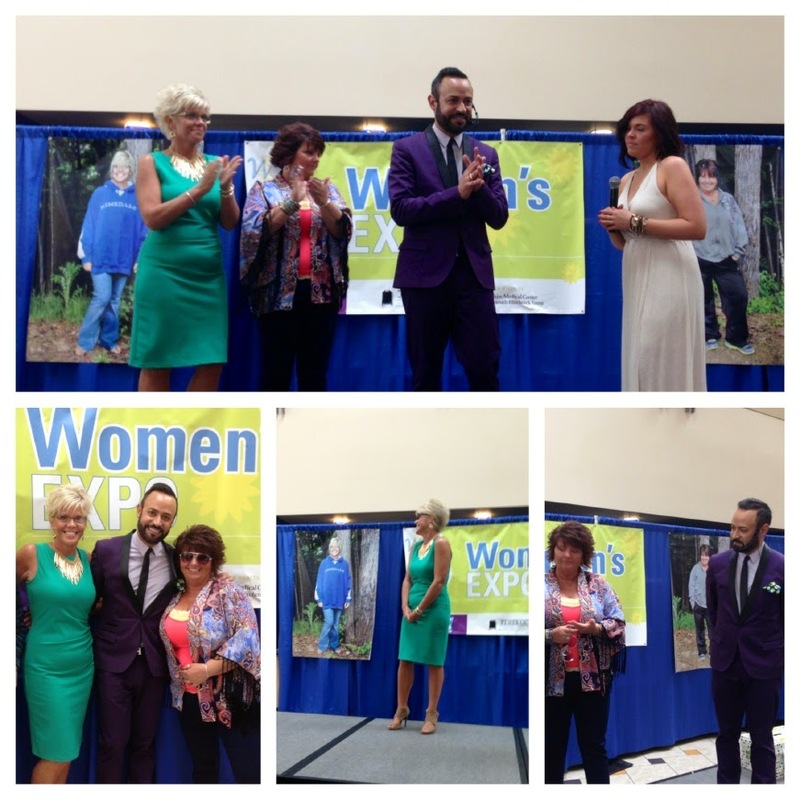 Two weekend's ago, I had a pleasure of flying to New England to do a Special Appearance at the KNE-FM Women's Expo 2014 in Keene, New Hampshire. 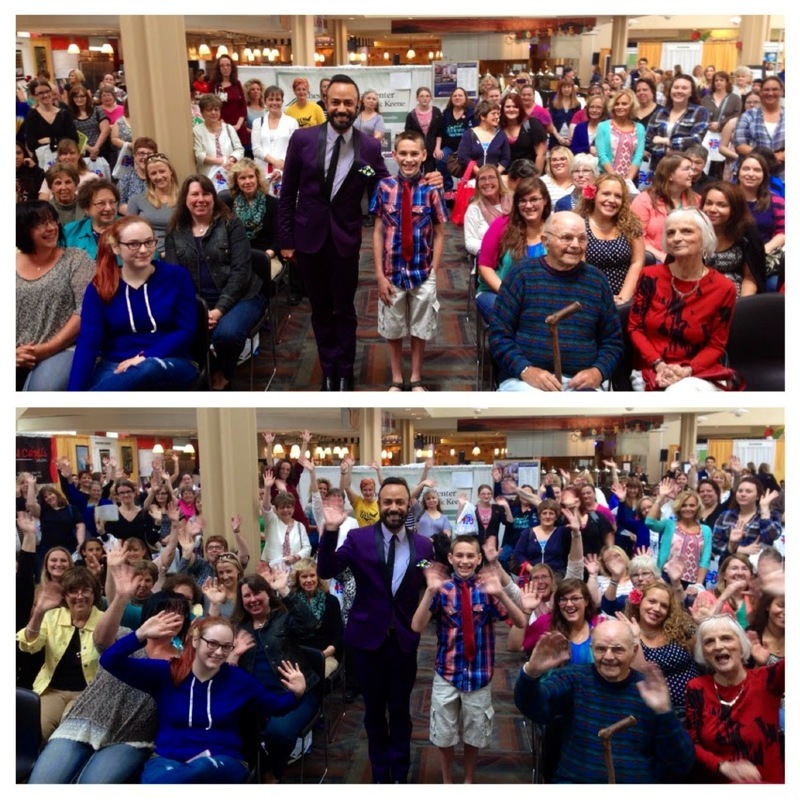 Part of my Appearance involved shopping and styling the two "KNE-FM Best Friends Makeover Contest" winners, revealing the Makeover "After's", doing a Spring Trend Presentation as well as a post-appearance Meet-and-Greet. 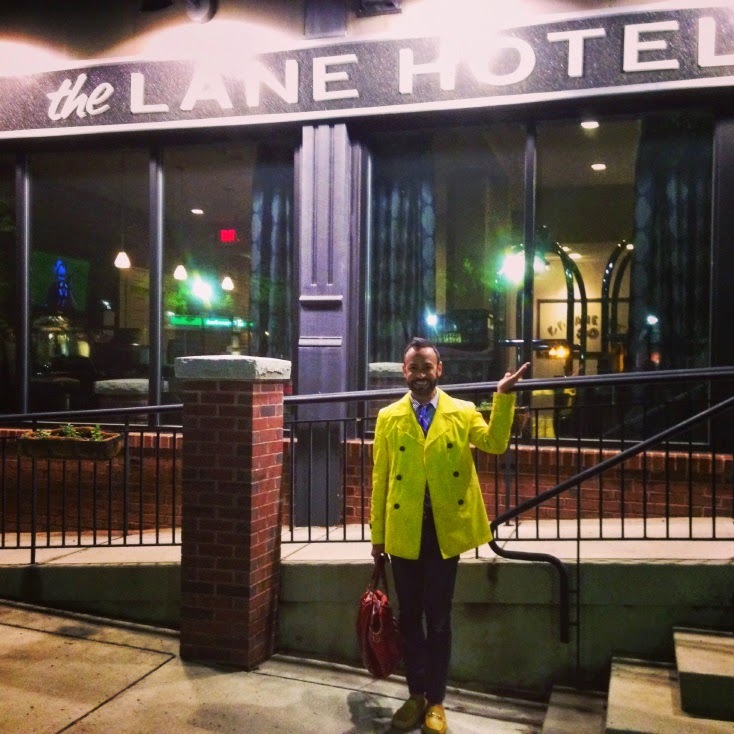 The Lane Hotel--a boutique hotel that in fact is a Historical Landmark, located on the building that was once the "Goodnow's" Department Store and Spence Hardware Company. 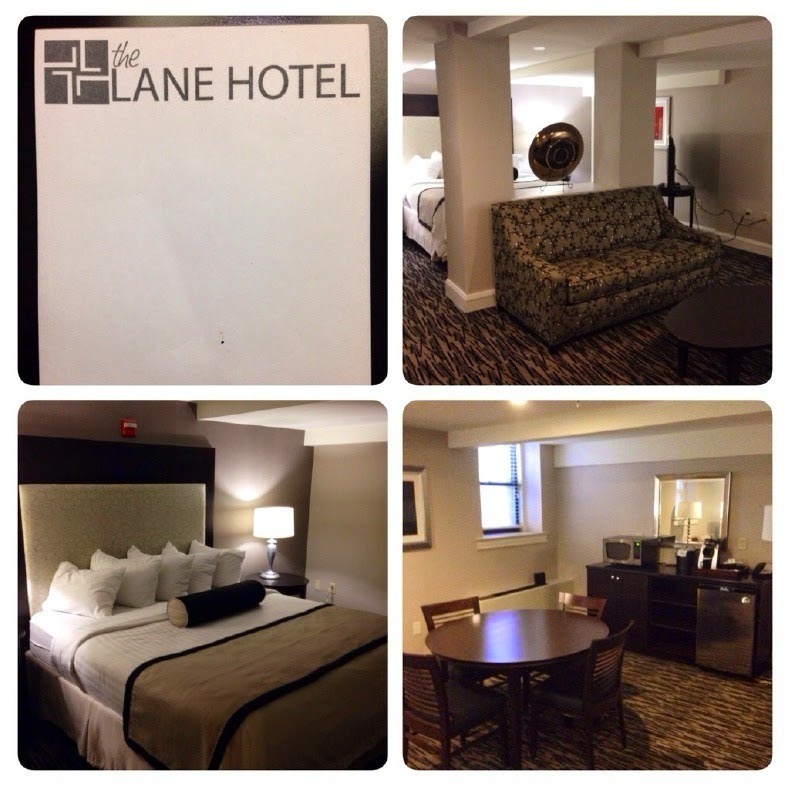 The staff was so sweet, they upgraded me to a very spacious Suite in their "below-street level" floor. After a nice dinner with the clients, and a good night's rest, it was time for my "Shopping/Styling/Appearance" day. Early the next morning--before the store opened--I went to the Keene New Hampshire T.J. Maxx, where I would be shopping and styling the KNE-FM "Best Friends Makeover" Winners. The lucky gals were Karen Thompson and Tracy Pelkey. 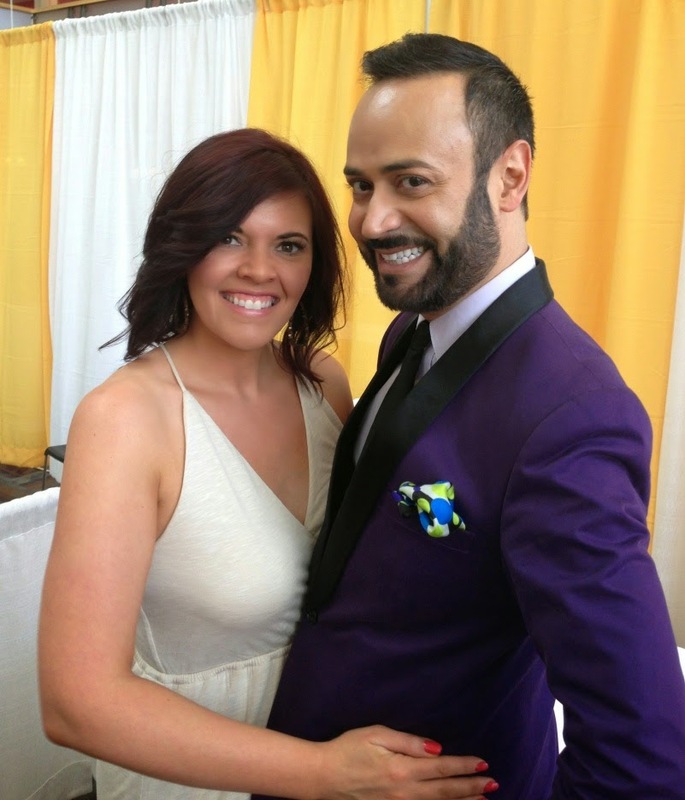 Both were soooo sweet and so fabulous! I LOVED every minute I spent shopping with them. 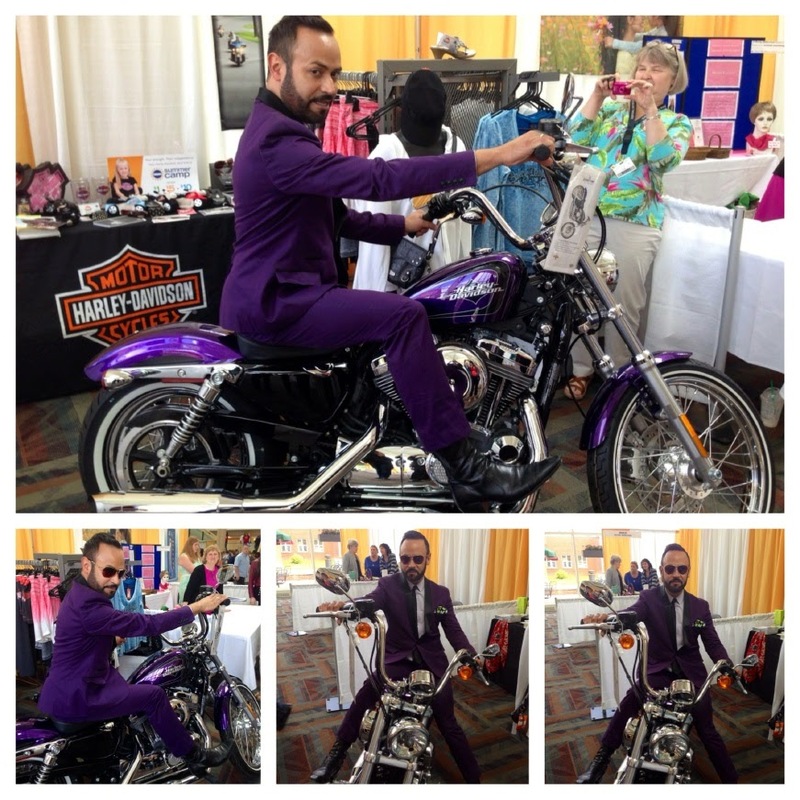 Shopping with Nick Verreos--T.J. Maxx Keene New Hampshire, KNE-FM "Best Friends Makeover Contest"
Mounting a Harley: Soon after I finished my Appearance, I was summoned to the Monadnock Harley-Davidson booth at the 2014 Keene New Hampshire Women's Expo--to pose with a purple Harley. 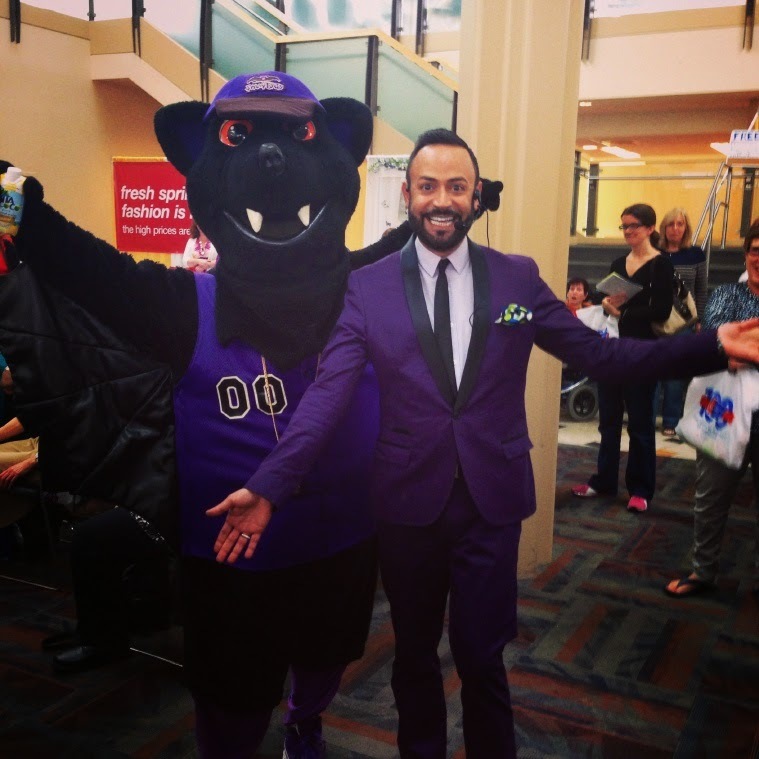 Now, since I was wearing my purple Topman suit, I thought "Why Not?". 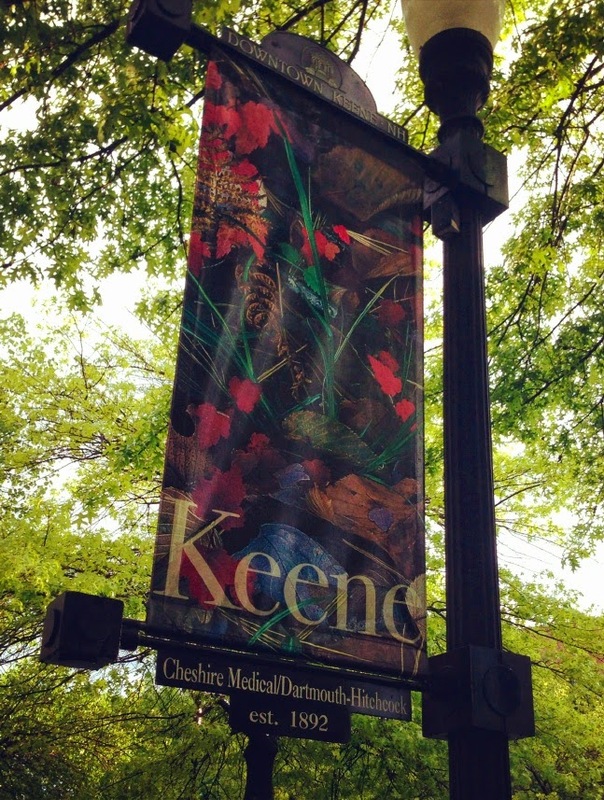 My #1 Keene NH Fan: I was so excited to connect with what I found out was MY BIGGEST FAN in Keene, a young boy by the name of Collin. He loves fashion and has dreams of becoming a fashion designer and possibly being on Project Runway (in the near future). 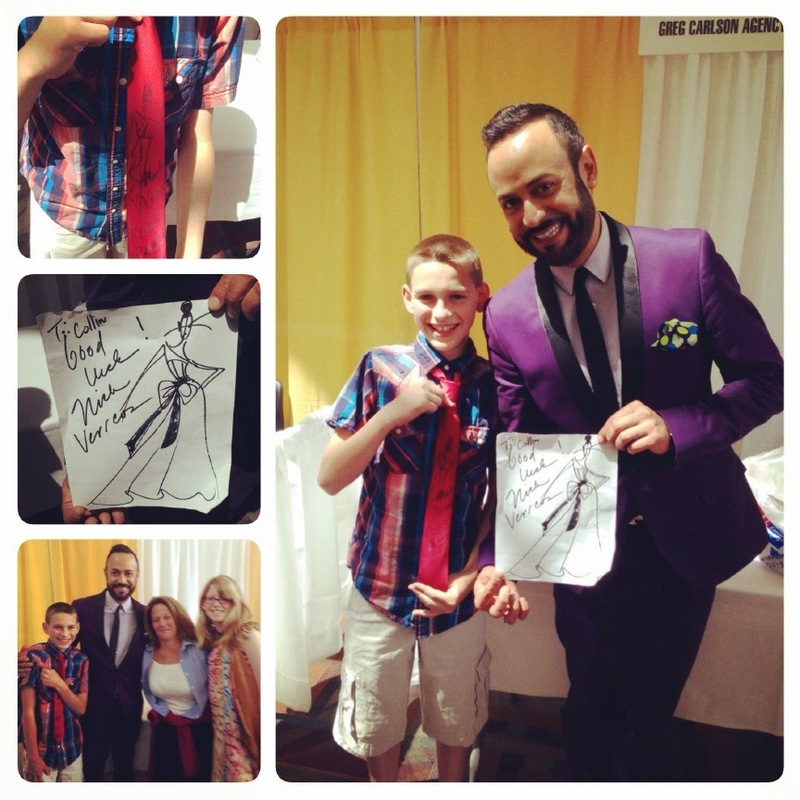 I had THE BEST time with Collin, gave him lots of advice and sketched a special fashion illustration for him. 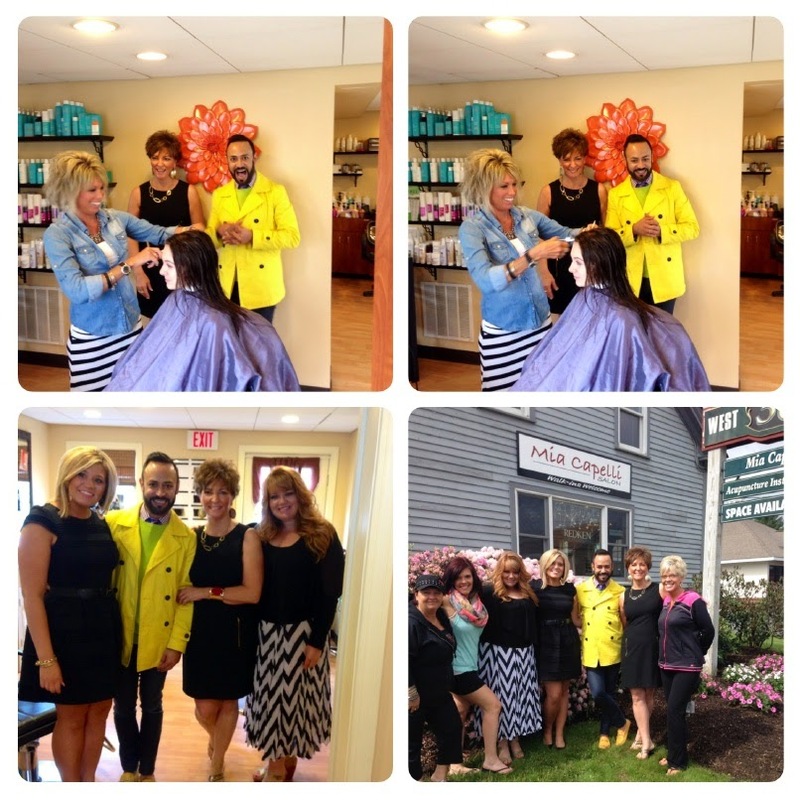 Thanks Keene New Hampshire and to EVERYONE who attended the 2014 Keene KNE-FM Women's Expo and Congrats to the BEAUTIFUL "Best Friends Makeover Contest" winners, Karen and Tracy! Love ya! 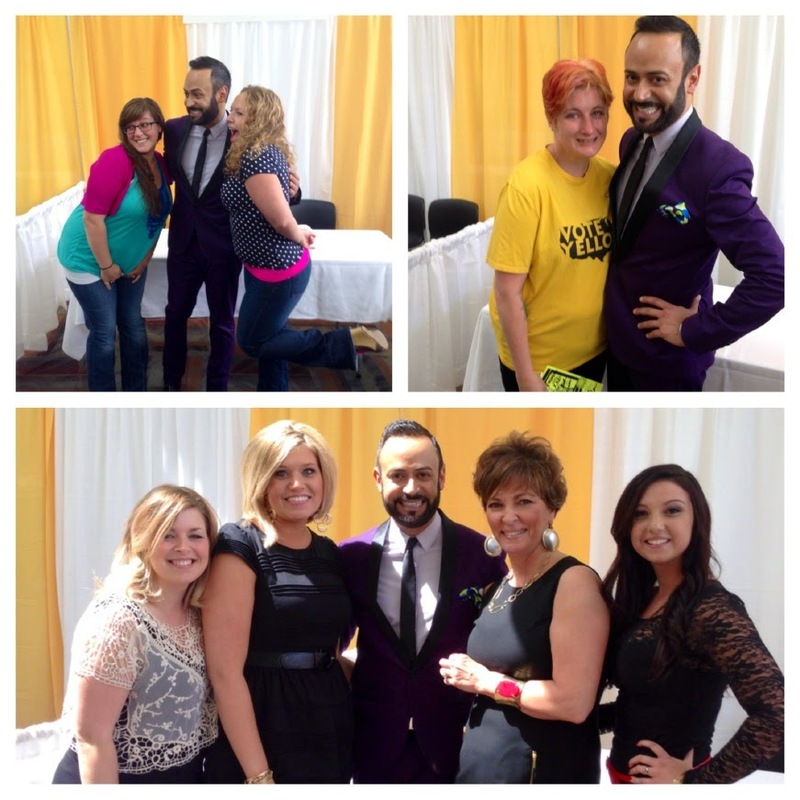 1 Response to "NICK APPEARANCES.....KNE-FM Women's Expo 2014 Keene New Hampshire RECAP!"